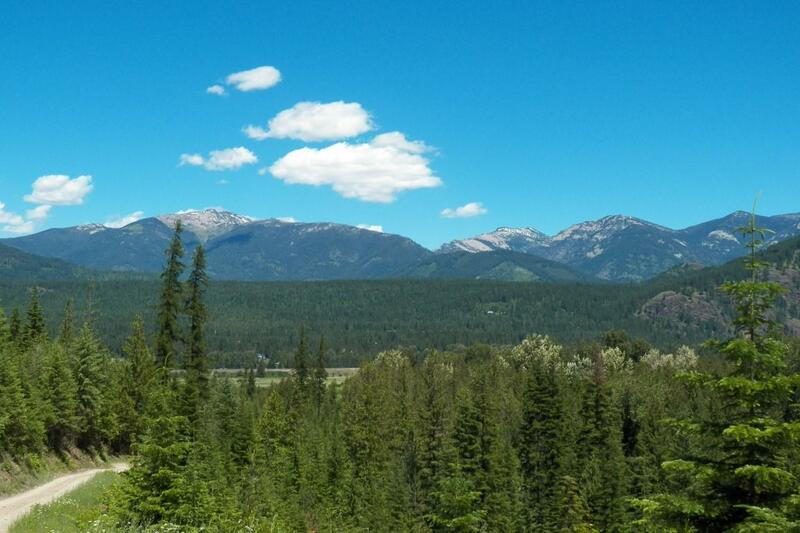 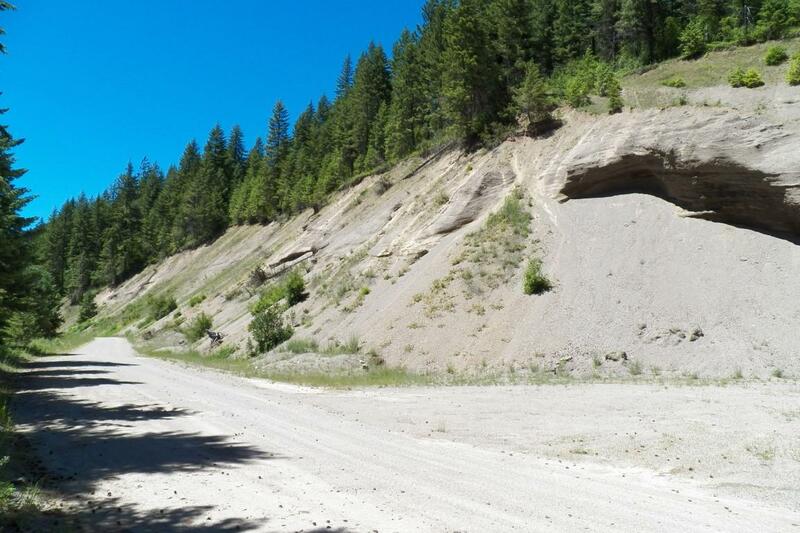 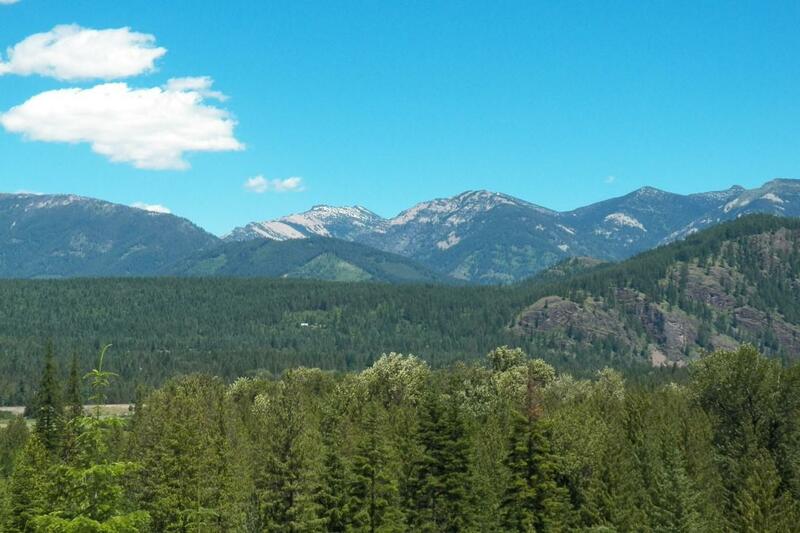 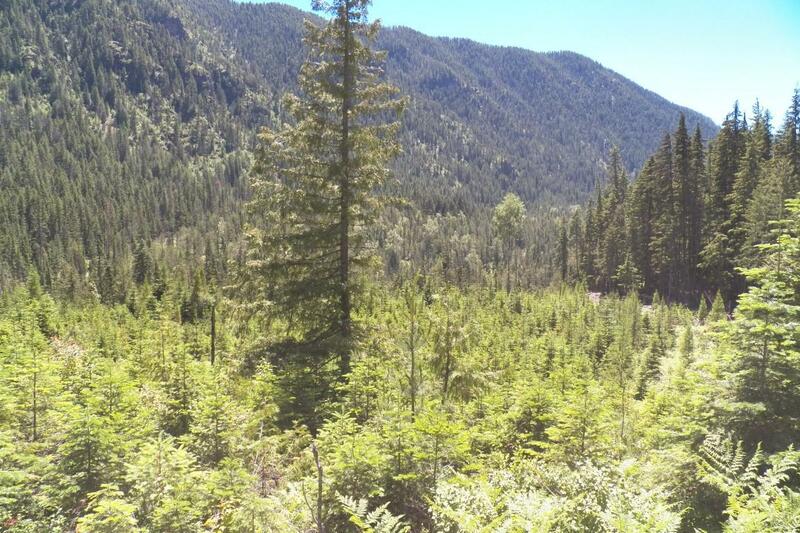 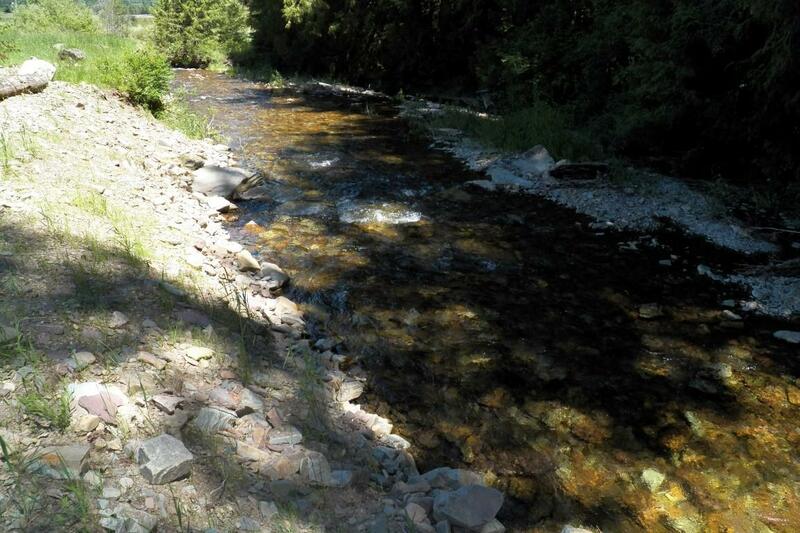 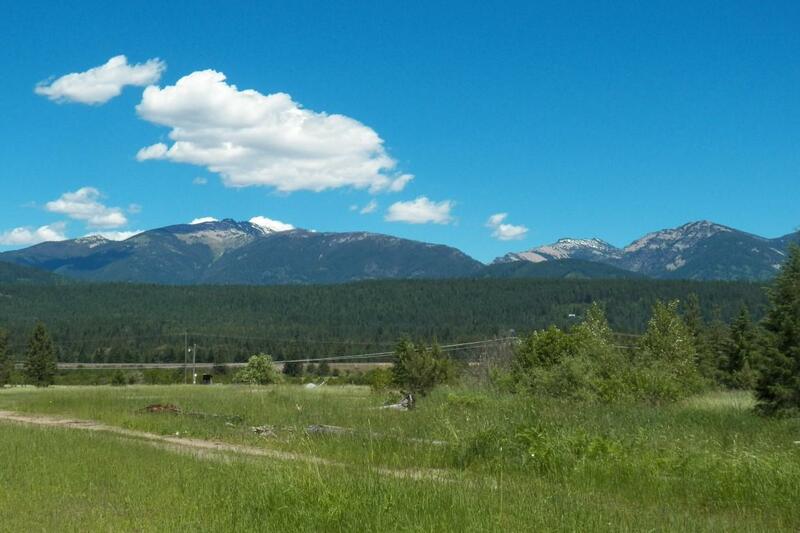 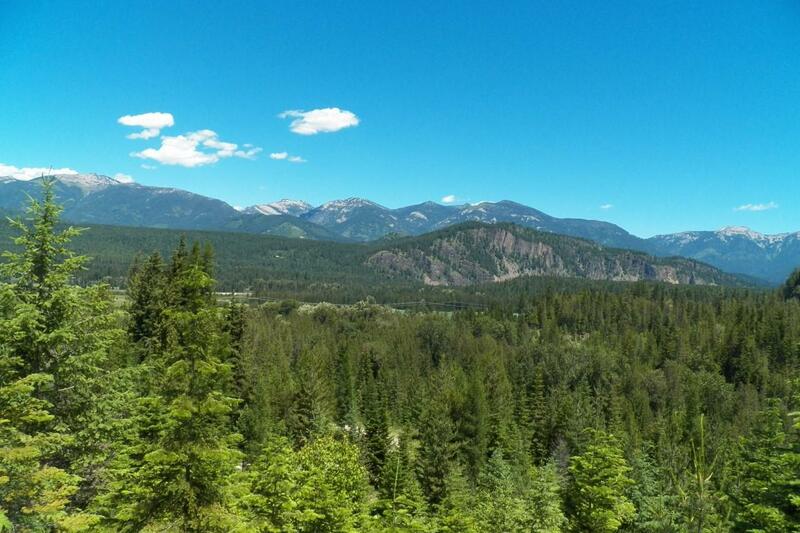 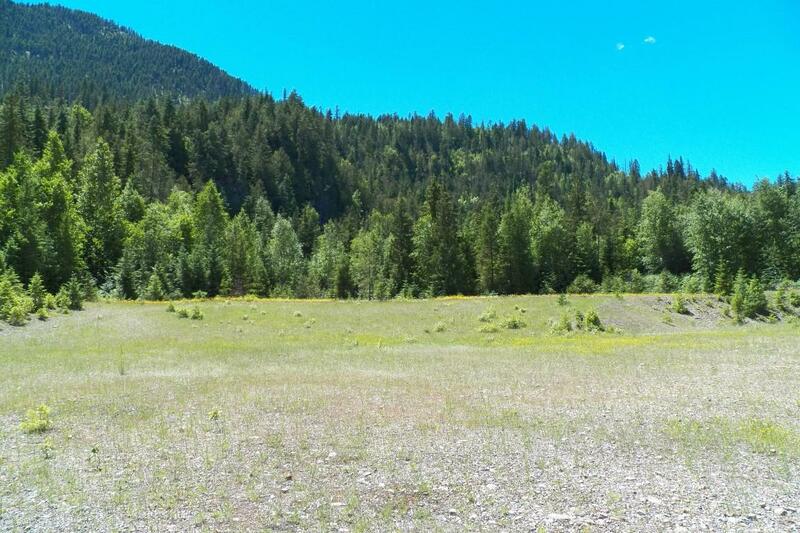 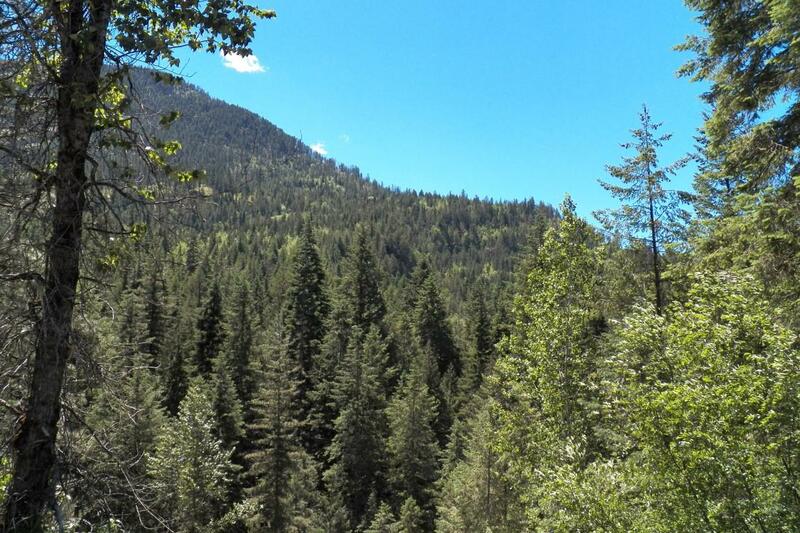 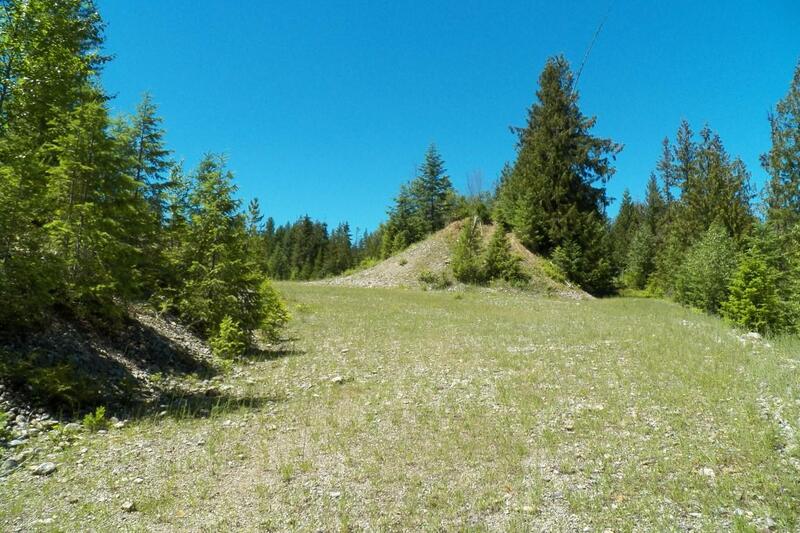 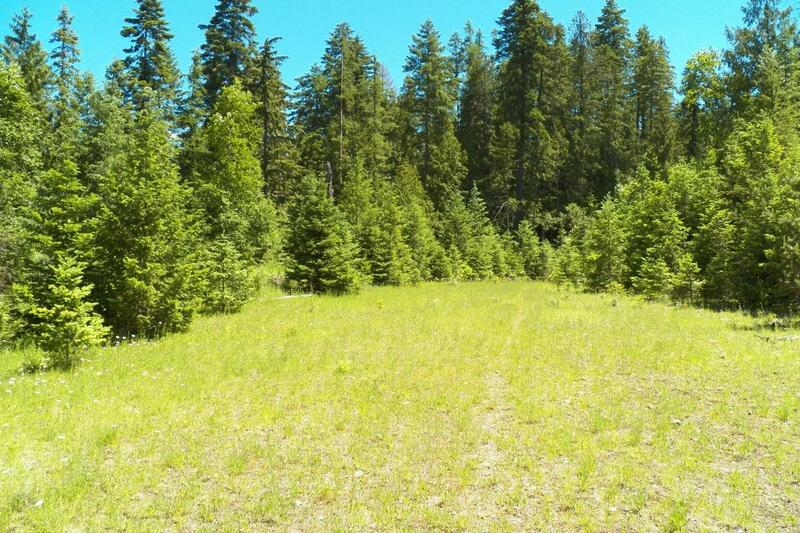 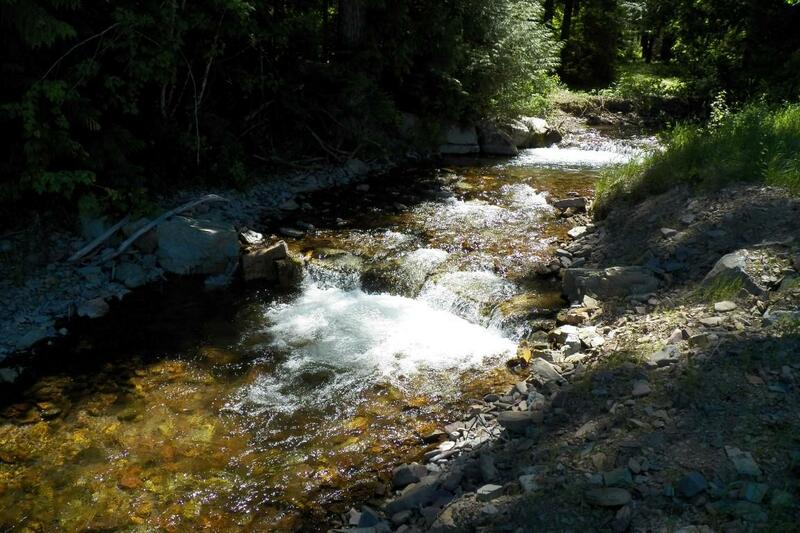 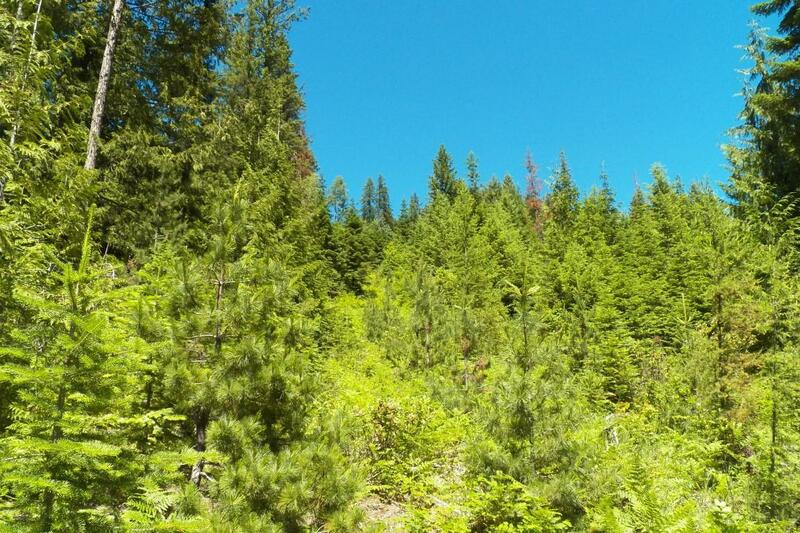 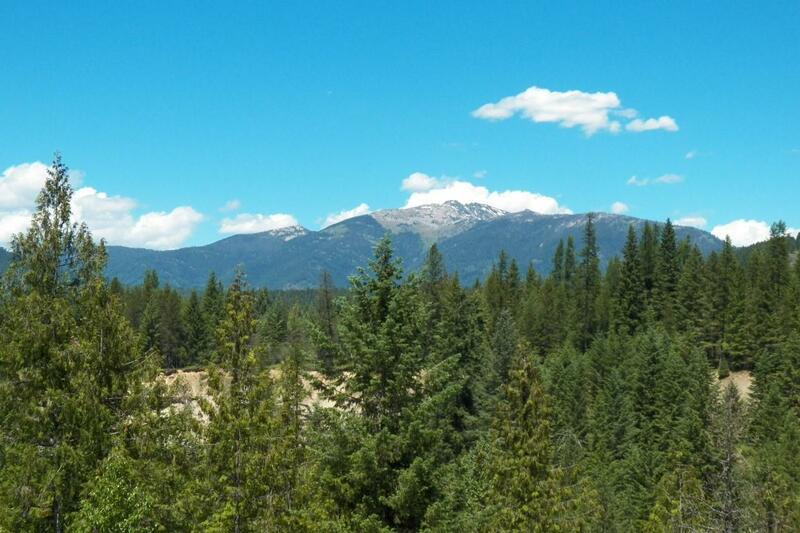 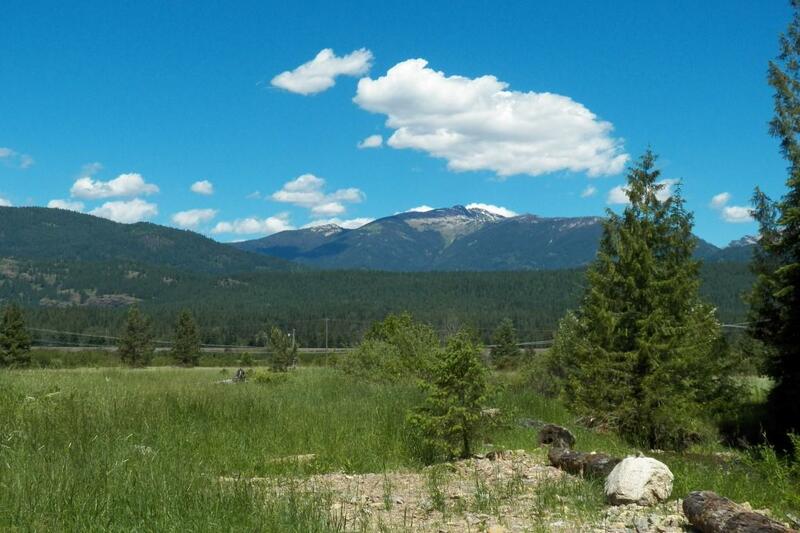 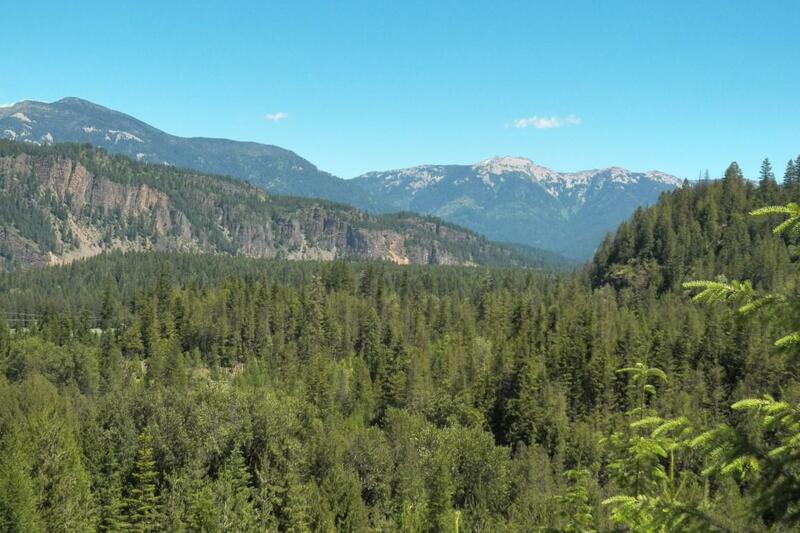 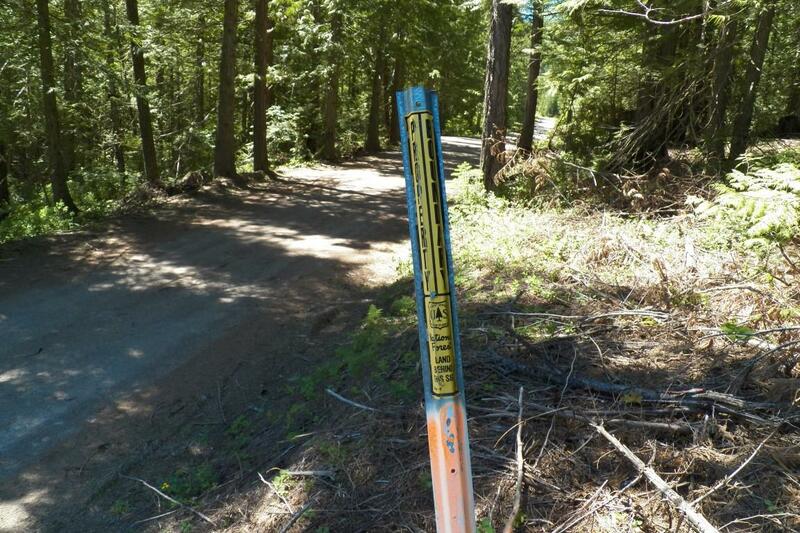 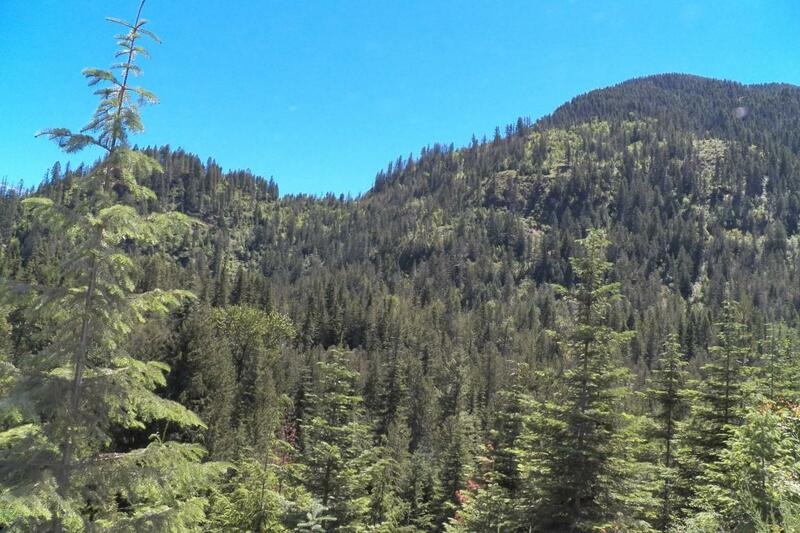 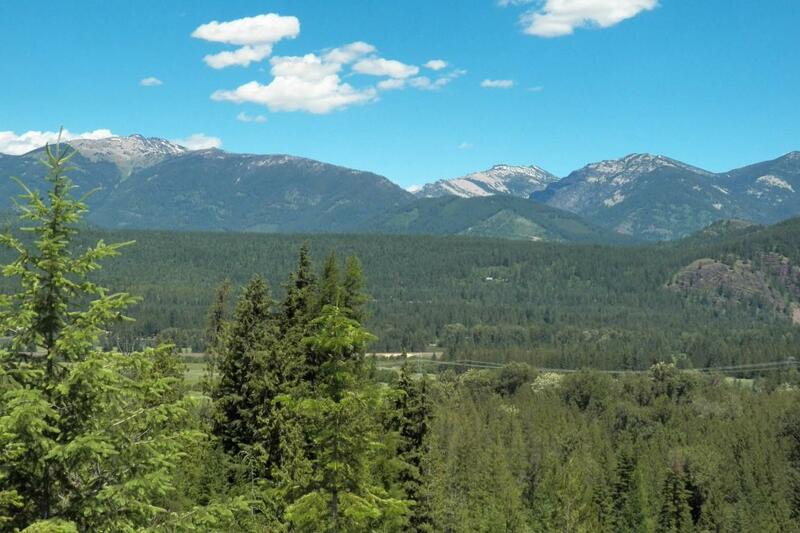 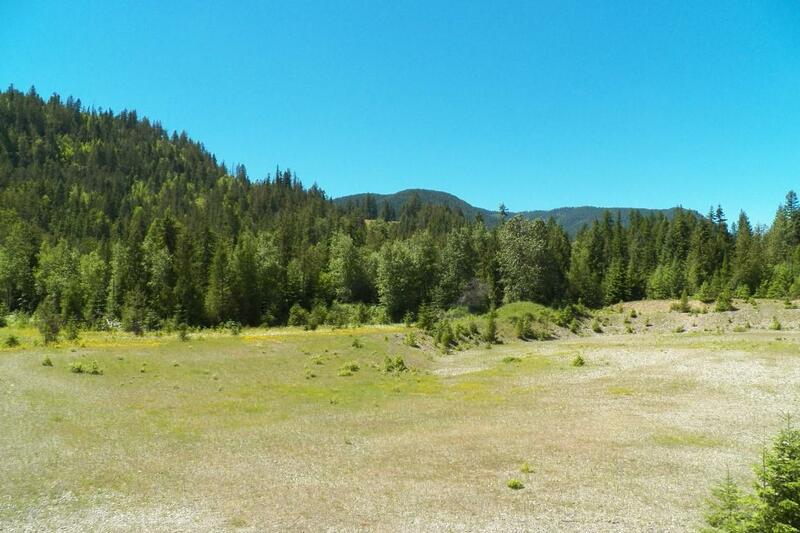 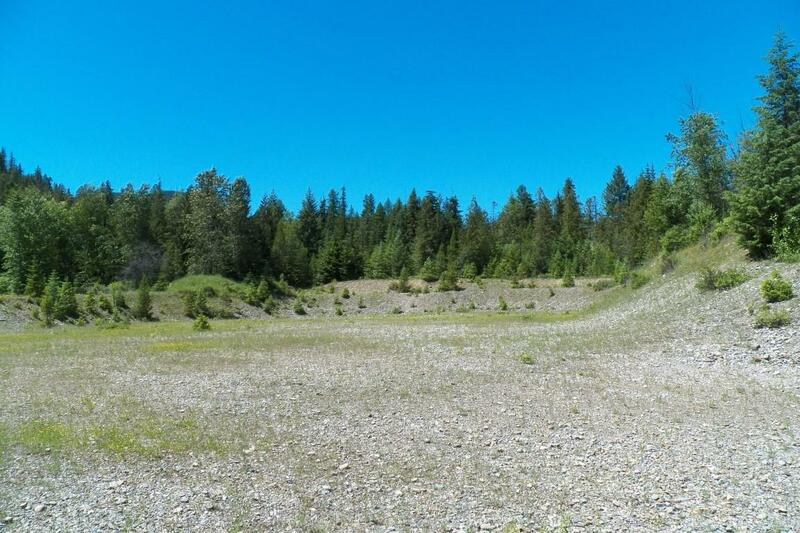 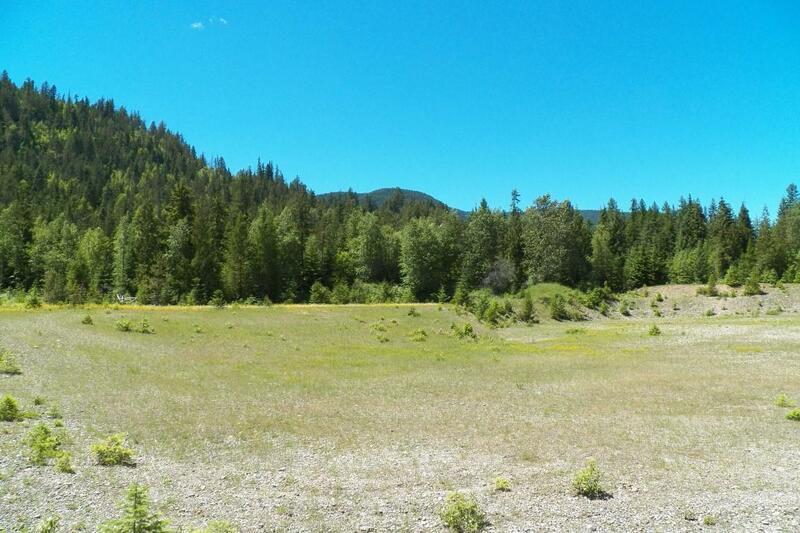 Rare opportunity to own 383 timbered acres with year round Twin Creek, adjoining USFS land! 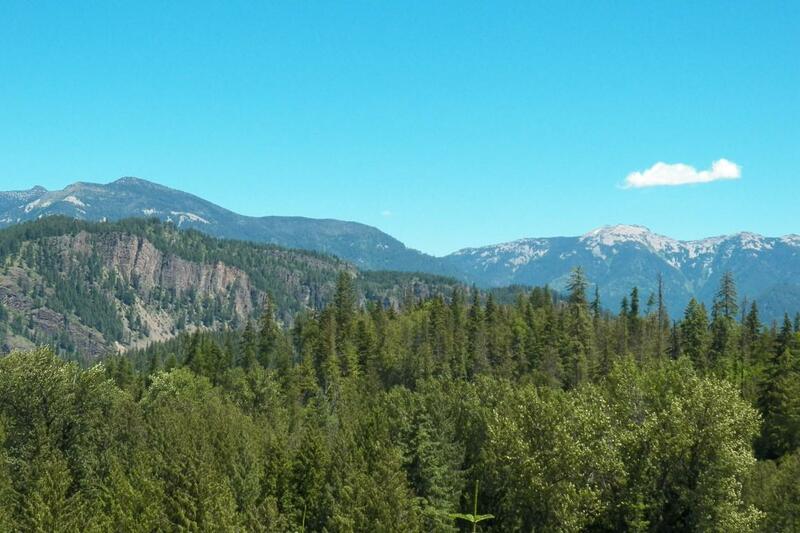 Breathtaking views of the valley floor below and the Cabinet Mountains. 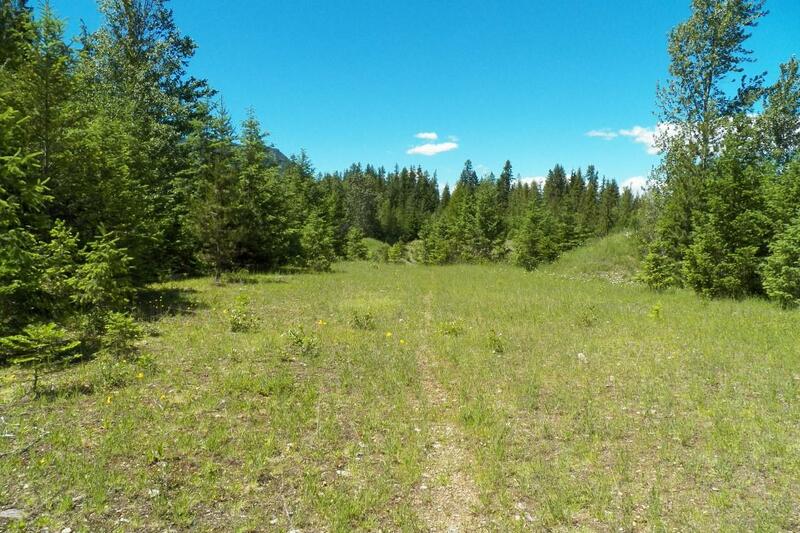 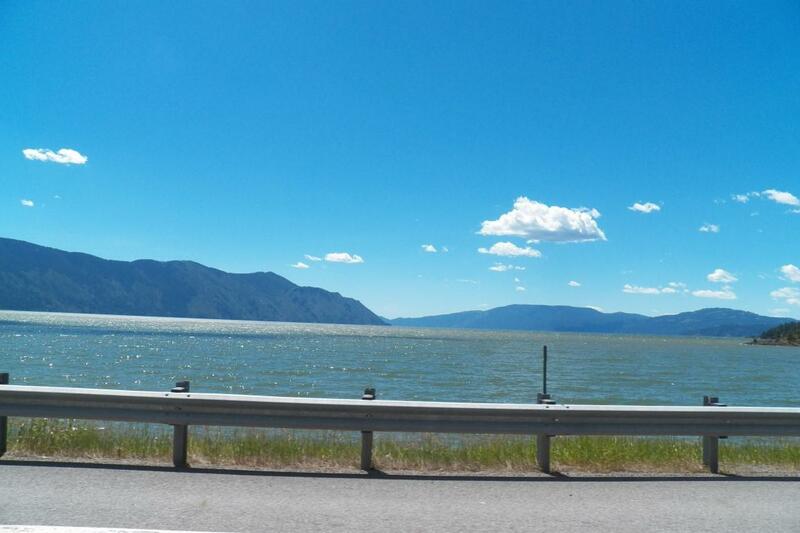 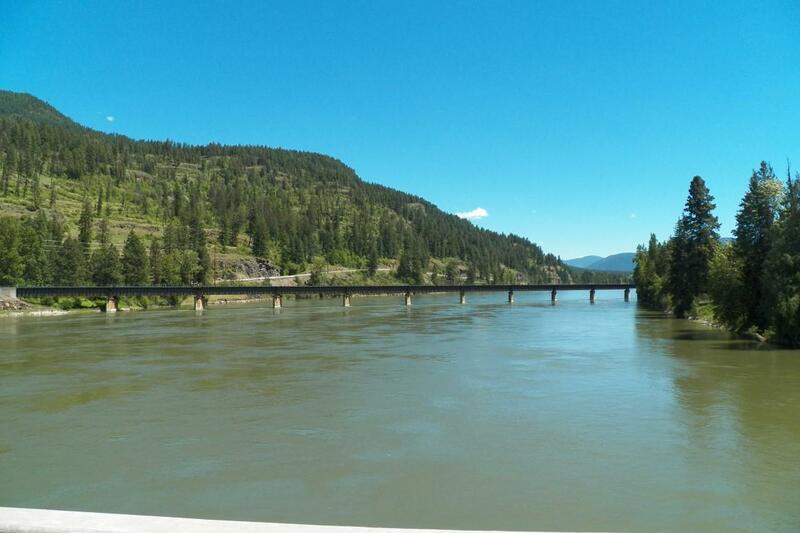 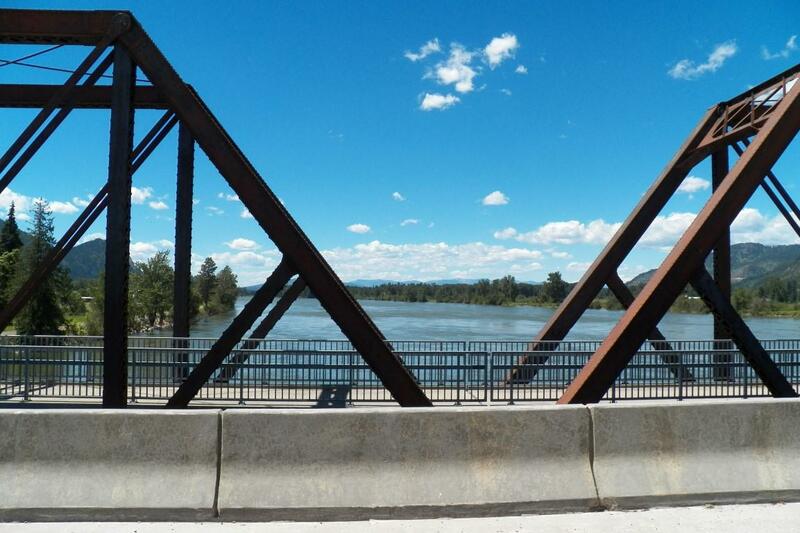 Ideal location for the outdoor enthusiast with abundant big game, easy access to public boat launch facilities just minutes away, and just 4 miles to Montana. 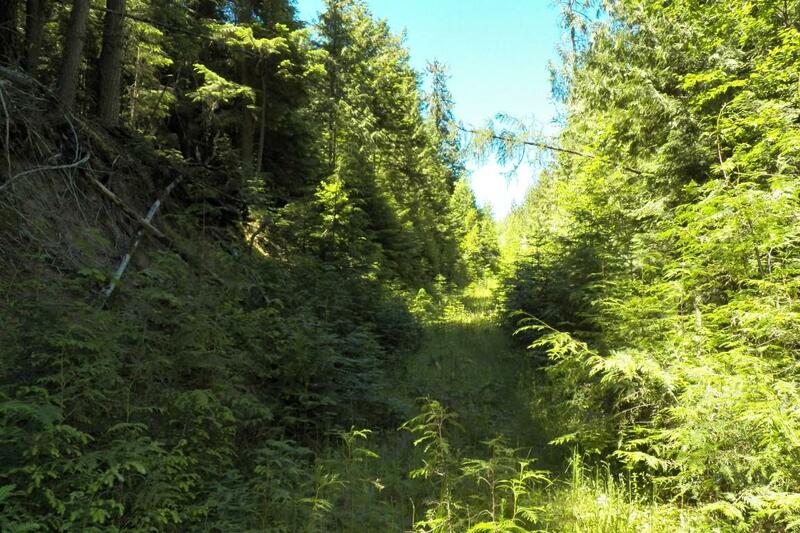 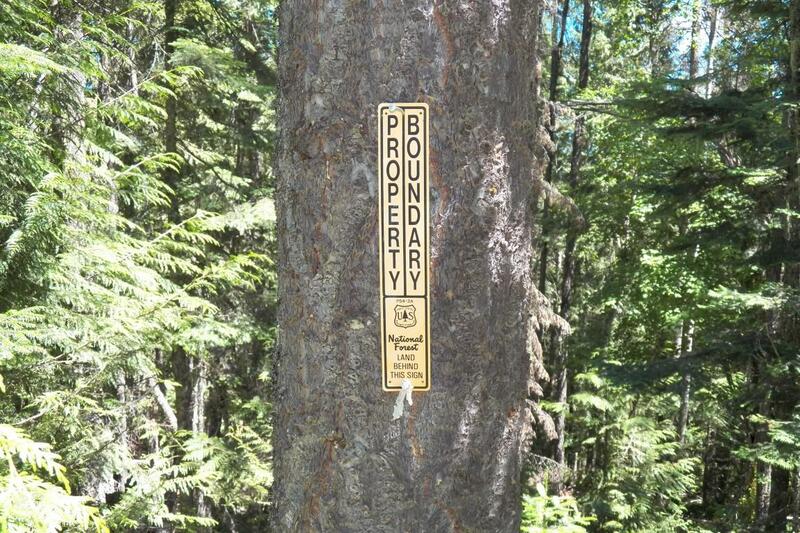 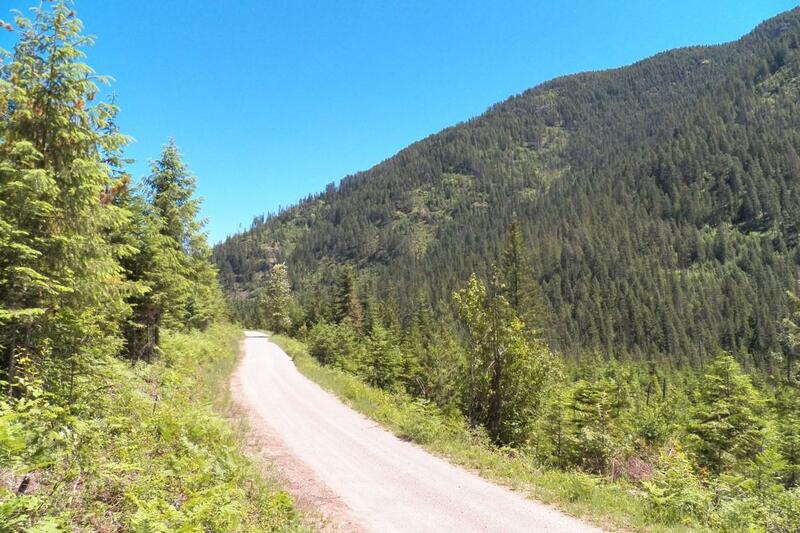 Terrain is varied from rolling to steep with old logging roads crossing the majority of this unique acreage. 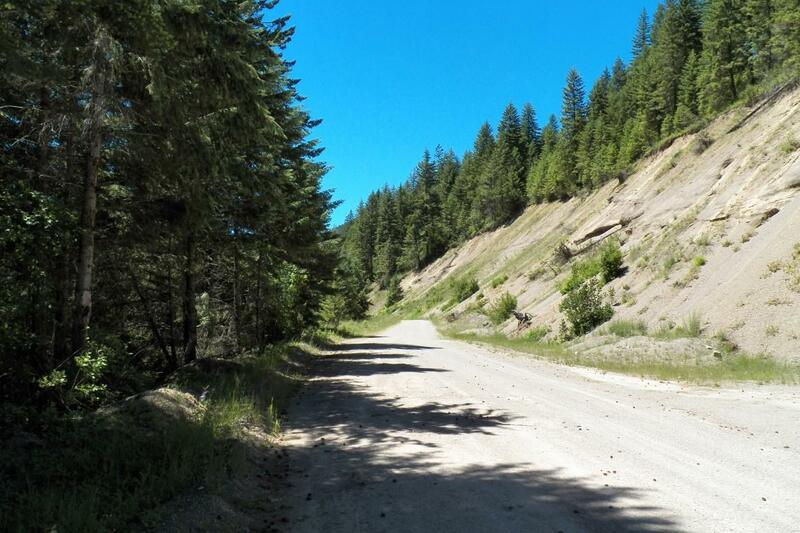 Live way off the power grid in complete isolation, or build just a half mile off the paved county road.